Expert teachers at Champion Salon give you the holistic knowledge about beauty treatment. 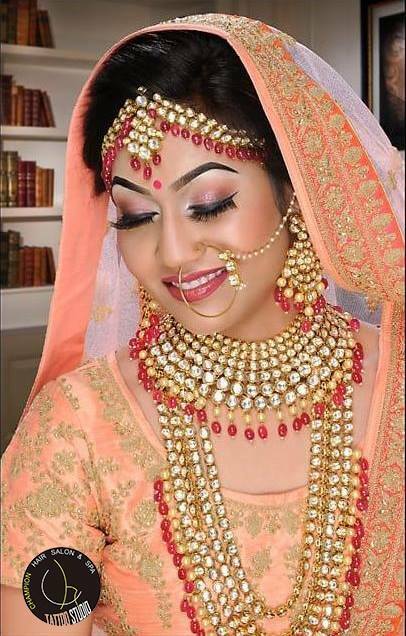 Whether you want to become the number one bridal makeup artist in or your ambition is to acquire heights in the professional world; it is essential to learn the basics of beauty treatment. 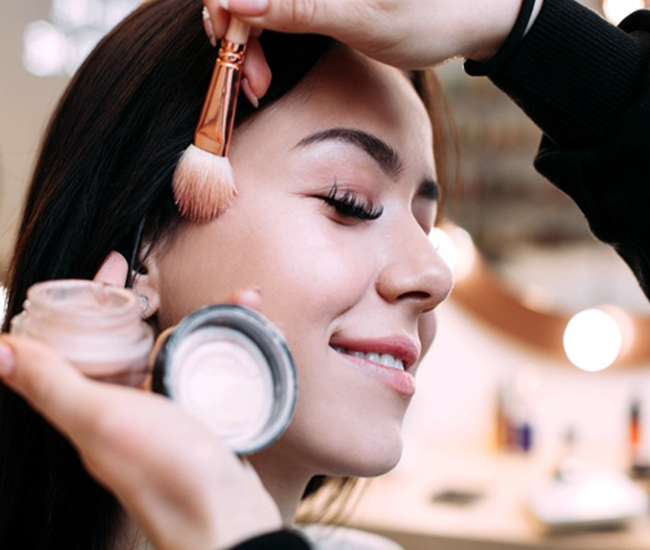 The world of makeup and beauty treatment looks lucrative and attracts everybody, but very few people find time to nourish and flourish it further. 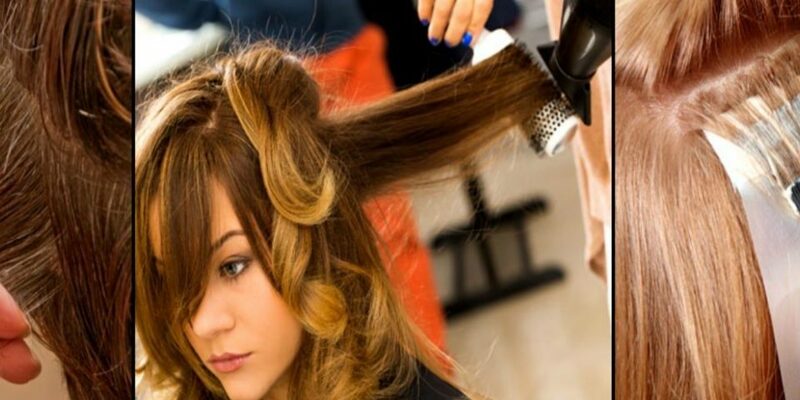 Change the career path at any moment, you can join beautician course in Udaipur. Thus, you can open your personal business and start earning handsome amount. 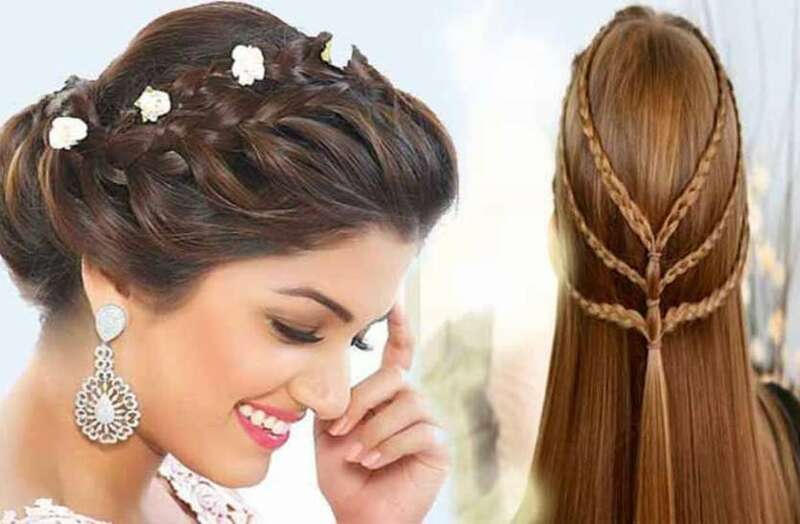 After completing best beautician course with us you may start your personal beauty parlor, work as a freelancer, or join a reputed chain of beauty clinics. Each option is equally challenging and exciting. You have the skill of radiating the happiness in and around. Let your passion become your profession. 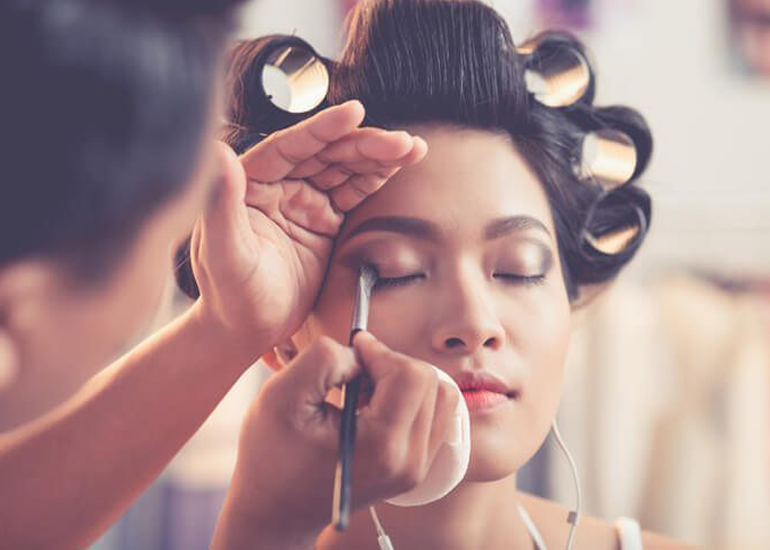 Learn the best makeup tricks and techniques to apply the same professionally. Give wings to your dreams and make them come true but more beautifully than ever! Learn the techniques and best practices from our professional team to give that perfect shine to your talent. Become a prominent makeup & hair artist and enrich the obscured star within you to reach great heights! Our personal makeup courses in Udaipur is designed for anyone who wants to learn make-up, or any other beauty courses with new techniques , our professionals will guide you with the right techniques and recommend products that would do wonders to your face. We make you understand the basics of face shape, skin tone and will guide you with right techniques using products that would suit the best. You learn everything you need to know about makeup and techniques which would make you look beautiful and confident. Expert teachers at Champion Salon give you the holistic knowledge about beauty treatment. Whether you want to become.